Just behind the French Alps lies Provence, a wine-producing region in the southeast. While wine has been made here since as long as 2,600 years ago, what makes this region unique is its mixed cultural influences from the likes of Ancient Greeks, Romans, Catalans and Savoyards, influencing a large number of grape varieties across the region. Today the region is perhaps best known for its rosé wine, particularly from the Côtes de Provence region. Wine Connection speaks to Clémentine Viala, Brand Manager of RAVOIRE & FILS in the town of Salon de Provence to unravel the secrets and stories behind Provence and rosé wine. 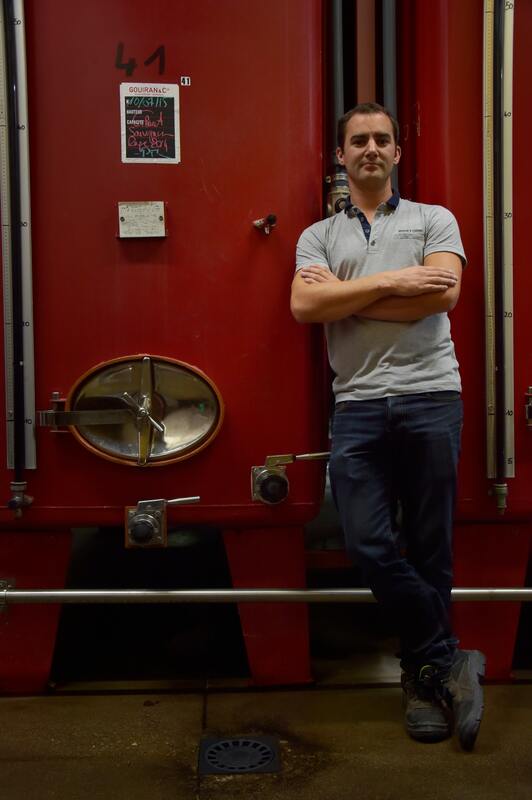 Wine Connection: Hi Clémentine, tell us more about the legacy behind MANON wines. MANON is a flagship brand from RAVOIRE & FILS, a family-owned business that specialises in wines from the Rhone Valley and Provence regions of France. 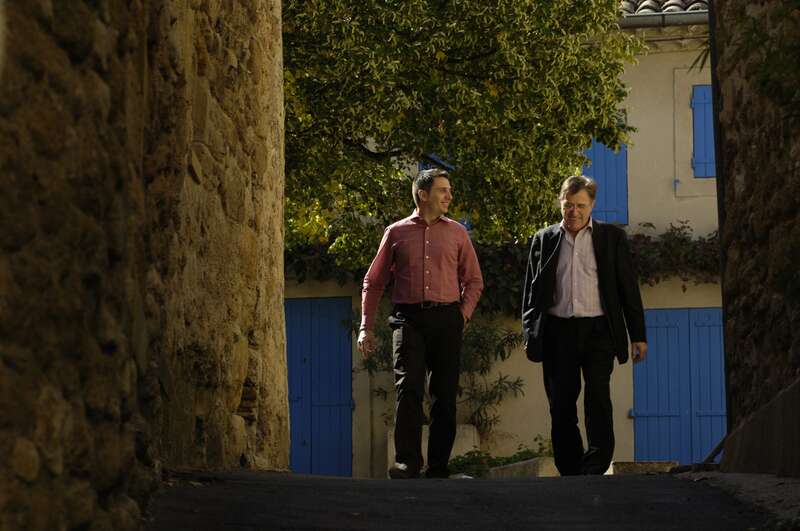 In 1987, Roger Ravoire founded his own business centered on the functions of sourcing, vinification, selection, maturing, packaging and sales of wines, representative of the Rhône and Provence region. In 2004, he was joined by his son Olivier who contributes to the development of the family business. Quality has always been our focus (in the vineyard as well as during the winemaking) thanks to the expert knowledge of our in-house oenologist, Pierre Vieillescazes, assisted by Philippe Cambie (voted best oenologist of the year 2010 by Robert Parker). We are very pleased that our wines are regularly awarded with great ratings by the international press. Wine Connection: What is so special about Provence in the southeast region of France? It is an ideal place for rosé wine production. Provence's Mediterranean climate and its diversity of soils and grape varieties are perfect for rosé winemaking. Provence is the leading region in France for Rosé wine production, representing 35% of domestic production and approximately 5.6% of worldwide. It is also the only winegrowing region to devote over 88.5% of its production to rosé wines. Wine Connection: How would you describe the general flavor profile of the wine? 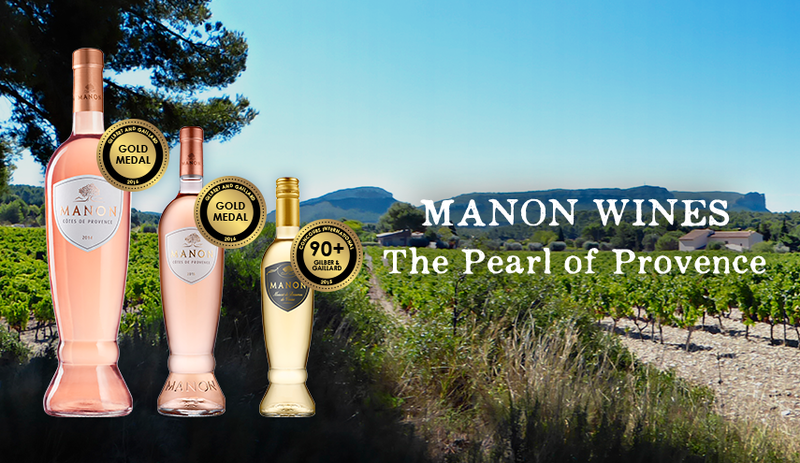 Regarding MANON rosé, the nose reveals aromas of white flowers (honeysuckle) and pit fruits (peach). The mouthfeel is rich, potent and fresh, offering remarkable flavour persistence. Its silky smooth structure confers a pleasant long- lasting finish. MANON is both tender and aromatic and remains faithful to the taste of the South of France. Wine Connection: Which MANON wine is the most popular and why? The Côtes de Provence rosé. The unique and distinctive bottle shape, the great looking packaging, the authenticity and outstanding and the excellent value for money are some of the reasons of its success. In particular, the 2016 vintage is highly promising! Very pale color, incredibly well-balanced, fruity with a nice freshness. Wine Connection: What would be a good dish to pair with MANON wines, and why? 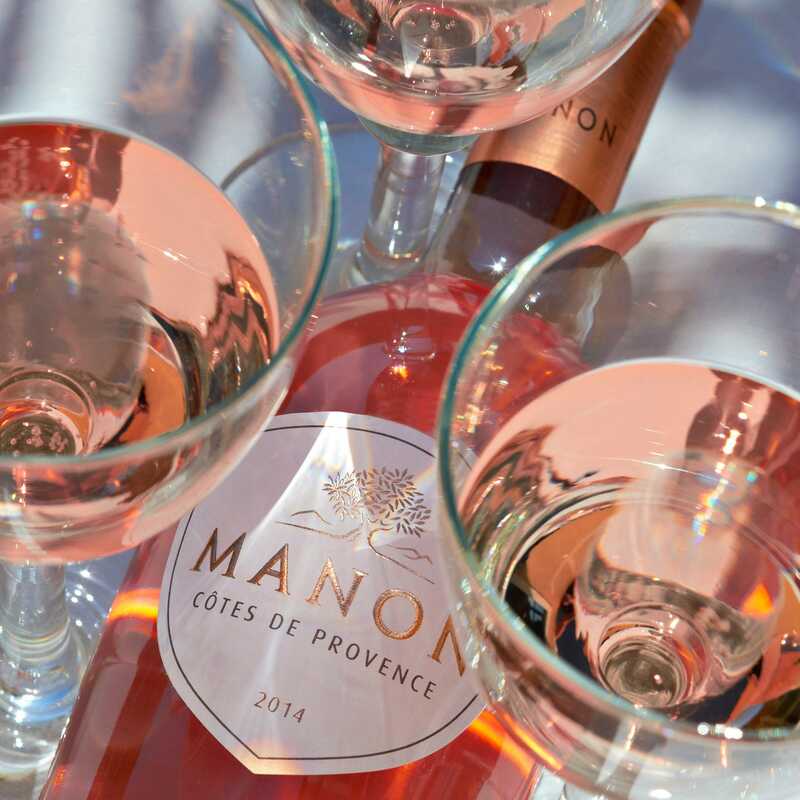 MANON Côtes de Provence rosé being fruity but dry, it can be treated like a dry white wine. It will be the perfect match to Asian or Asian-influenced food, fusion food, salads, raw and lightly cooked seafood and vegetables. It can also be drunk either as an aperitif or with food, and is best served between 8°C and 12°C. Wine Connection: When would be the best time to pop open a bottle of MANON Côtes de Provence rosé? Who would you buy it for? I would recommend it for any occasion of conviviality. It can be drunk from midday to midnight. It has been made for every wine lover so I would buy it for any person who I want to share a pleasant moment with. MANON calls on you to enjoy life and relax! Shop our selection of rosé wines, wines from France or check out Wine Connection's special deals here today!